Hello, friends! 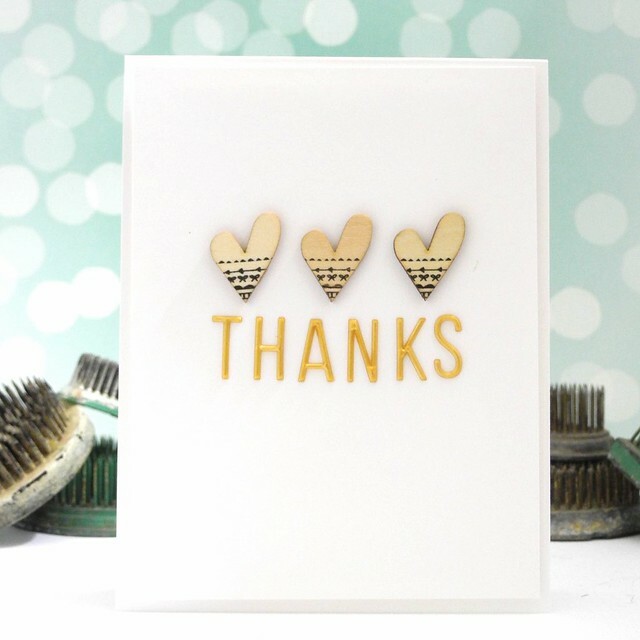 I am showcasing an awesome card using the July Pinkfresh Studio kit over on the Pinkfresh Studio blog today! This is another one that required nothing more than the kit. I LOVE it when that happens! I used the gorgeous gold letters (Seriously... I love them so much. For reals, though.) along with the wood veneer hearts to create a clean and simple design that shines! I love the detail on these wood veneers. That bit of extra design adds so much and turns them into a wonderful focal point rather than simply an extra embellishment. LOVE! In other news, the studio is coming along! I finally have a desk that is workable and boxes are slowly but surely finding themselves empty. Happy days, folks! Happy days! I should be back to full create mode very soon! Be sure to head on over to the Pinkfresh Studio blog for LOTS of inspiration and to leave a comment! 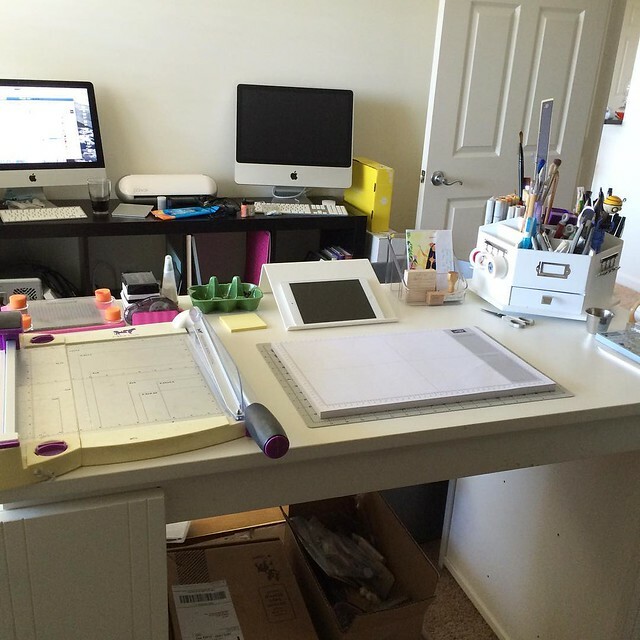 Suuch a lovely cas design & your studio looks so nice and organized! What a FUN card....your studio looks fabulous! Very fun card! Love the picture of your studio. Looks amazing! this is AWESOME!! love that wood and gold simplicity on the white!! just stunning!!! love how your studio looks!!!! so exciting!! 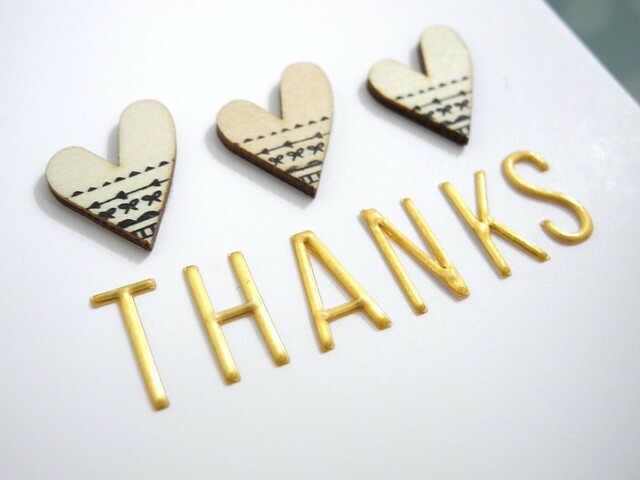 Gorgeous card - loving that gold!!! Such a pretty CAS card! And I love how your workspace is coming along! know how it feels to live/work out of boxes and it feels so nice once you're fully settled in! love. so much that I ordered the kit!